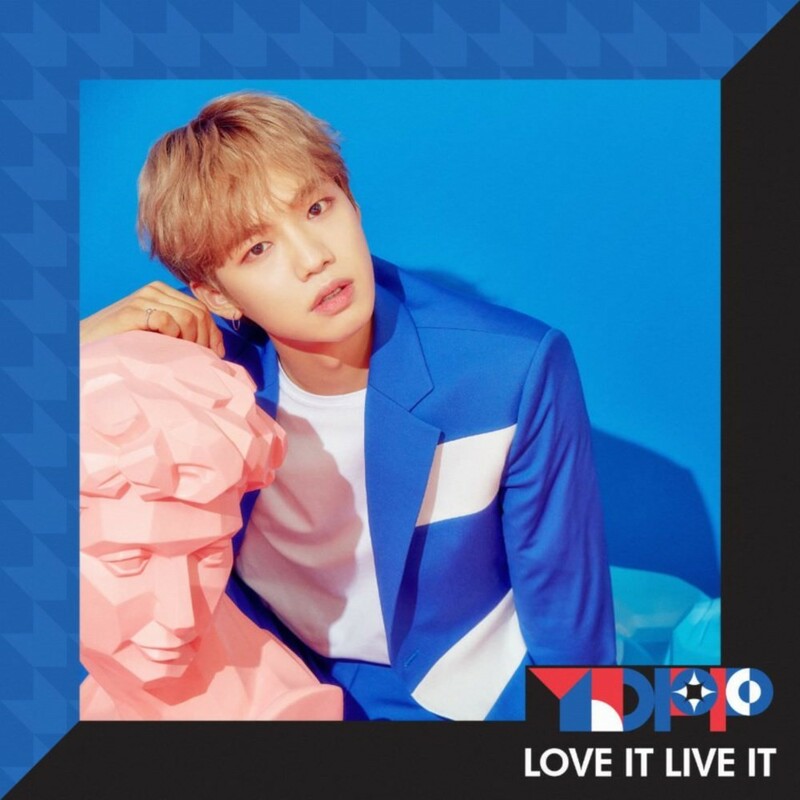 Project group YDPP has revealed Lim Young Min's teaser images for their track "Love It Live It". In the teaser image above, Lim Young Min leans against a statue, but the same blue color scheme continues as the group teasers. As previously reported, YDPP includes MXM's Lim Young Min & Kim Dong Hyun as well as Starship Entertainment's Jung Se Woon and Lee Kwang Hyun. Stay tuned for more from YDPP!